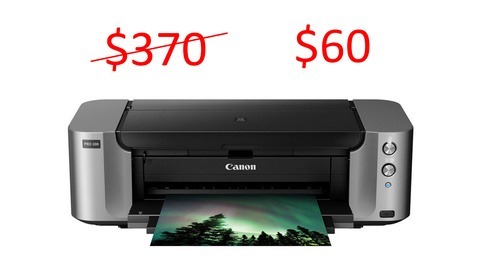 Printing images almost became a thing of the past with the digital era. However more and more photographers are helping their clients embrace the idea of hard copies to hang on the walls rather than in a drawer on a flash drive. 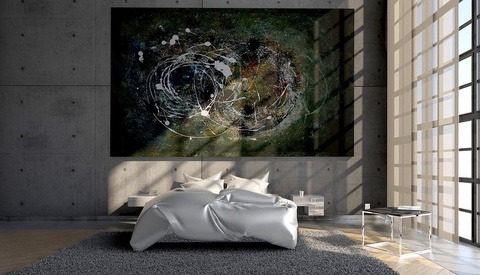 New mediums for printing are becoming popular as unique options compared to the standard print. Are you sure you are setting up your files correctly for the color shift issues with printing on these new mediums? 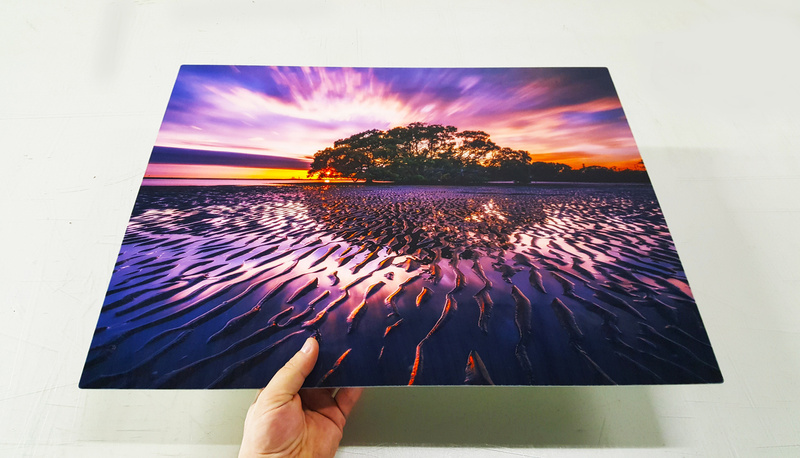 Tyler Lanz of Laminart Industries located in Abbotsford, BC, has a few helpful tips on setting your images up for the best possible printing. Sublimation aluminum printing offers an alternative to standard prints as the are scratch resistant, waterproof, and weatherproof. One of the major concerns with printing on aluminum can be the darker results. Aluminum prints are very rich and deep in the blacks that they will have a wider dynamic range compared to other substrates. The company offers test strips for their new clients. Communication is key after this for personal preference on the end results. Saturation is another key concern on the digital file. 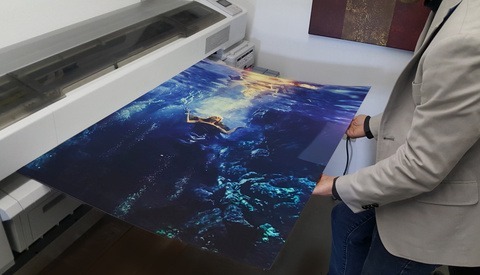 With Aluminum printing a "2-3% increase or decrease in the saturation of a color in the digital file stage can lead to roughly a 10-12% color increase or decrease when printed onto aluminum" according to the website. Lanz also suggests choosing images specifically for this method of printing. Those that tend to be bold, high contrast, dramatic lighting, even black and white images are the prefect fit. On the other side if your images are high key or muted colors, it is best to print on other options as they may not fair well on this high gloss. You are 100% correct that it’s not really a picture unless printed. And I do love aluminum prints, but I just don’t know if they’re archival. Mine has some minor chips at the edges. I am doing aluminum prints almost exclusively now. My only complaint so far is edge chipping. I have been able to fix what few chips that I have had. My high contrast black and whites look great on metal. just bought an epson p400. where does one find information about how different papers might change color tones etc. Or are there certain settings that lead to greater likelihood of success - what I see on the screen is what will be delivered from the printer. I've been coached to print from photoshop and not lightroom. ensure photoshop "leads" on color and relative coloramic and black point. I do have a 5 yr old Datacolor Spyder for color calibration.